For the would-be fashionista, there’s nothing more frustrating the inability to see their entire outfit at once. Believe it or not, Amazon created a version of the Echo to alleviate that problem — and it’s 75 percent off today. 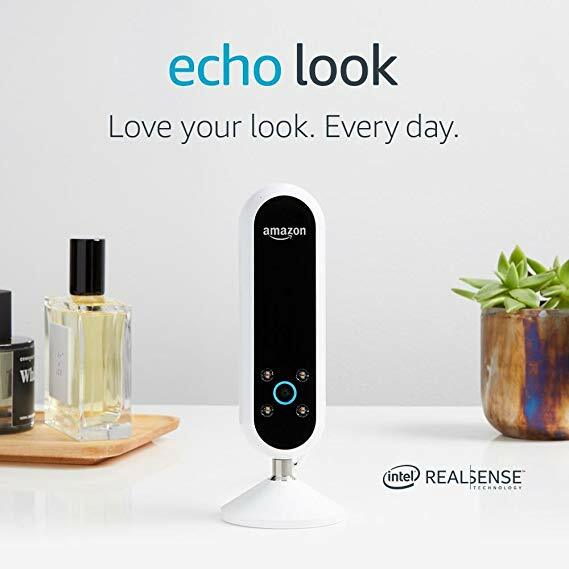 The Amazon Echo Look was created with fashion in mind. This Alexa-driven assistant accomplishes all the typical tasks expected of an Echo device, but stands out due to its hands-free full-body camera, and built-in “Style Assistant.” That’s right, not only will the Echo Look take a high-quality picture or video of your entire outfit, the device also uses a combination of learning techniques and professional stylist analysis to actually offer you advice on your fashion. Is it creepy? Maybe a little. Is it useful? Definitely. 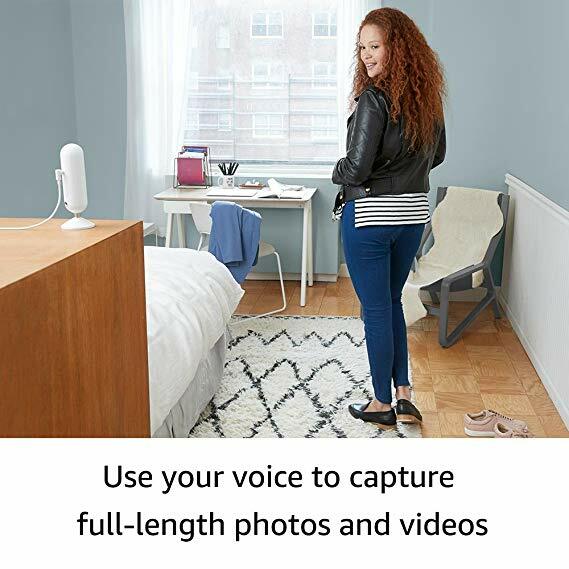 If you’re looking for a practical way to take full-body images and would like to sharpen your fashion senses, the Amazon Echo Look may be just the product for you. At 75 percent off, it’s one of the biggest discounts of Cyber Monday week. The Amazon Echo Look with Alexa and a hands-free camera for 75 Percent Off.